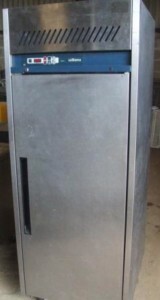 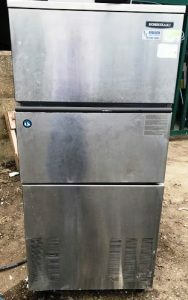 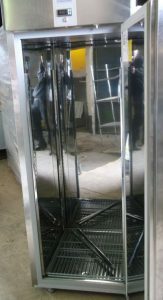 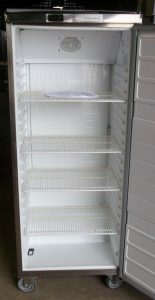 Offering great value for money for a 1300 litre double door fridge. 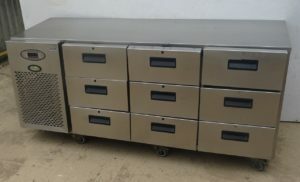 On locking castors and with Williams typical reliability and performance. 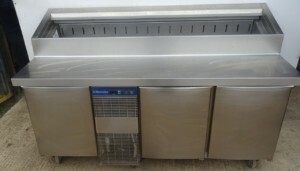 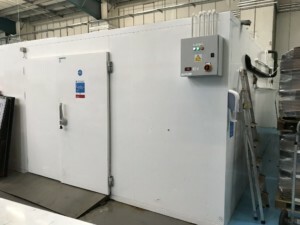 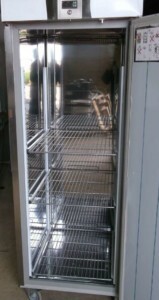 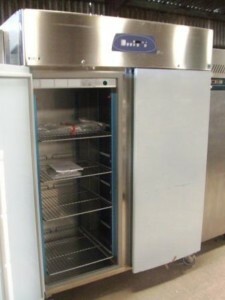 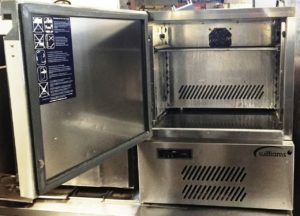 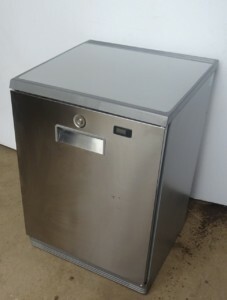 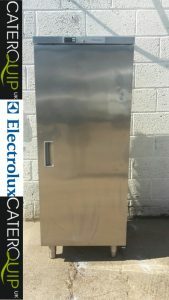 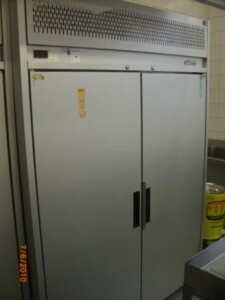 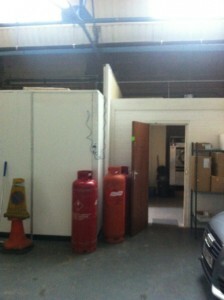 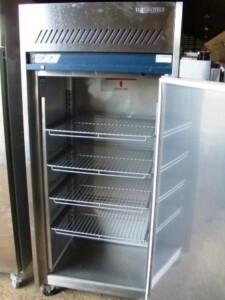 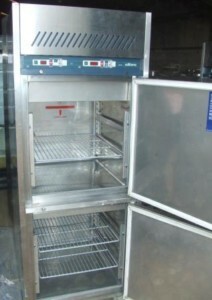 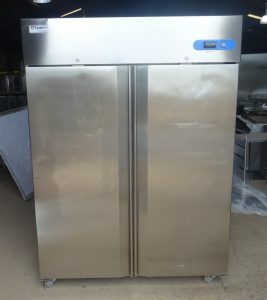 This Electrolux freezer has a 600L capacity. 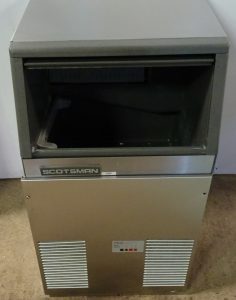 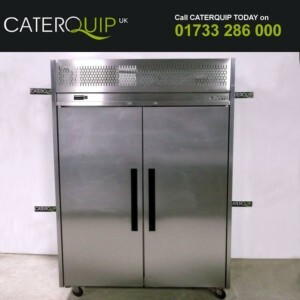 It has a stainless steel finish that is still covered by a protective laser film. 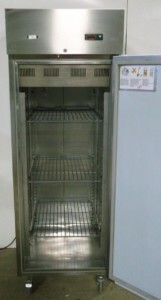 Installed new in March 2017. 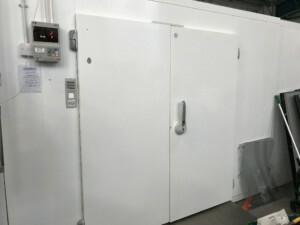 This is a large walk in freezer benefiting from a double width full pallet doorway and ramp. 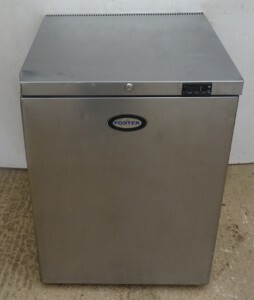 FOSTER Under Counter fridge . 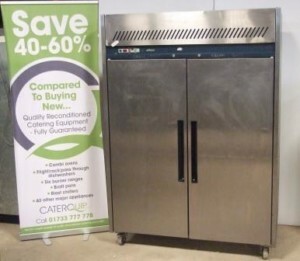 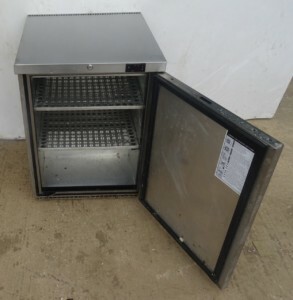 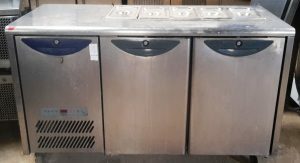 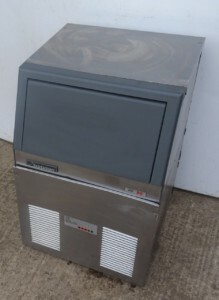 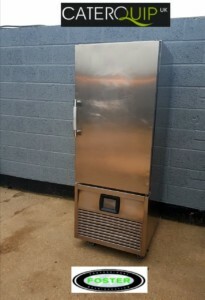 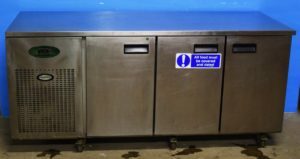 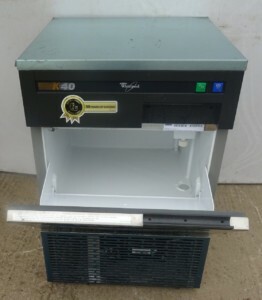 Ideal for a space filler and with Fosters’ excellent reliability, this fridge is perfect for garnishes, dairy and front of house uses..
Williams Refigeration = British made, hard working, reliable and practical. 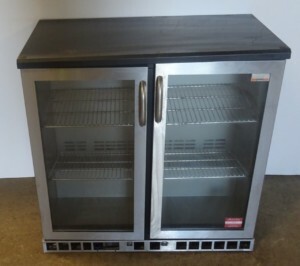 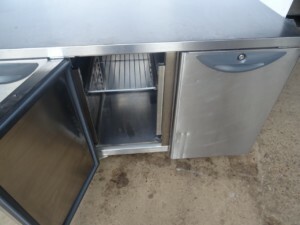 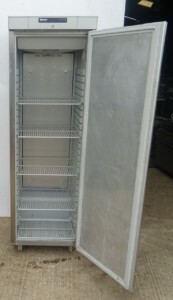 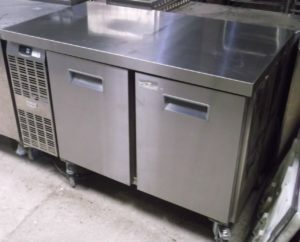 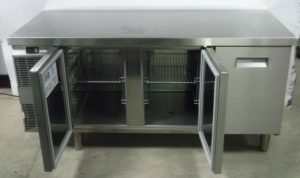 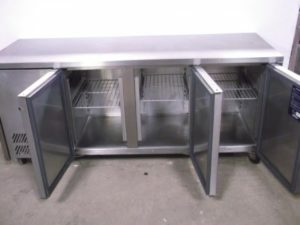 This is a classic Williams 2 door bench fridge at 137cm wide. 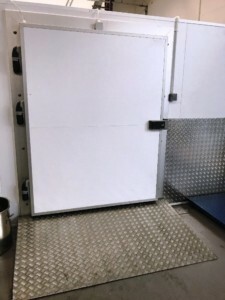 Unlike many other brands who have chosen to use more economical components, Williams have retained their excellent build quality and funcontional performance.